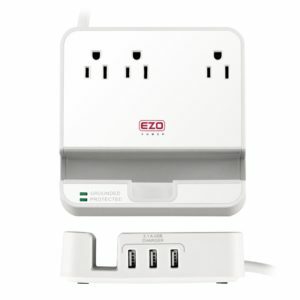 UL LISTED Charger Station – EZOPower Desktop Charging Power Strip Surge Protector with 3 AC Outlets, 3 USB Port 6.3A and Built-in Phone/Tablet Holder Stand Slot for iPhone, iPad, Tablet – White is now available at Amazon.com for just $24.99 (REG $89.99) (As of 16 April 2019, 18:41 PST – Details) with $65.00 (72%) Savings. 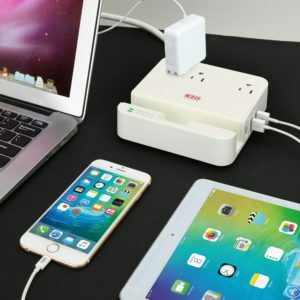 Charge up to 6 devices simultaneously! 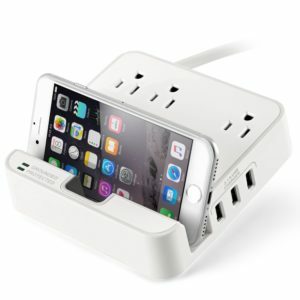 Safely charge multiple devices using the 3 USB ports or connect a separate charger to any of the 3 surge protected outlets. The LED lighted indicators visually ensure that the charger is both Grounded and Protected for peace of mind. The charging station has a built-in device slot holder (perfect for iPad, tablets, iPhone or smartphones) which provides an angled view of the device display and notifications. The perfect all-in-one multi-device charging center for electronic devices. Please Note: This is NOT a Voltage Converter, it will ONLY support electronics with voltage input 120V AC. NOT RECOMMENDED FOR: High voltage appliances such as hair dryer, flat iron, iron, or electric kettles. 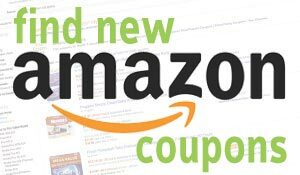 3 USB Charging Ports 2.1A – For charging smartphones, MP3 players, smart watches, digital cameras, readers, or compatible tablets. 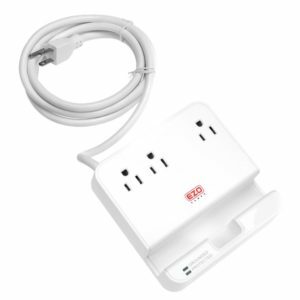 3 Surge Protected AC Power Outlets – For devices that need a separate wall charger such as laptops, ultrabooks, digital camera chargers, table lamps and more. Use X3 MOV ceramic encased fireproof chip to ensure protection for overcurrent, overloading, and power failures. 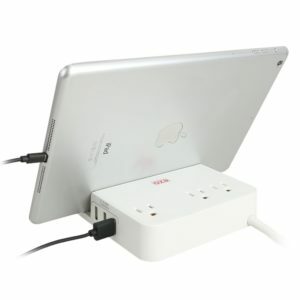 Travel Ready – The light weight and compact size of the charger makes it a perfect traveling companion for hotel stays. 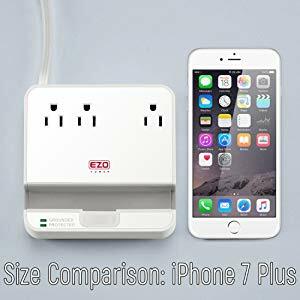 Enjoy the convenience of charging all your devices in one spot instead instead of looking for extra outlets. Built-In Device Holder – Perfect to hold an iPad, tablet, iPhone or smartphone with access to the device screen and notifications while it charges. The charging cable measures 5.50ft to ensure mobility and versatility when used on higher dressers or desks.